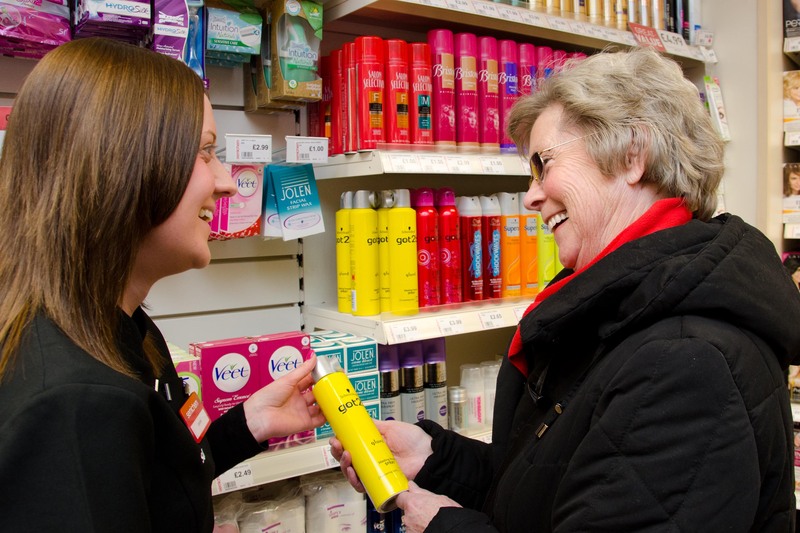 Scotmid Co-operative operates 350 retail outlets across Scotland, Northern Ireland and the North of England. Our businesses include Scotmid Food, Semichem, Funeral Directors, Post Offices and our property division. Scotmid: We have over 195 Scotmid convenience stores across Scotland offering excellent value food and household essentials for our customers. Semichem: We have over 120 Semichem stores throughout Scotland, the North of England and Northern Ireland and online. Semichem is a leading discount health and beauty retailer, offering customers a fantastic range of products at affordable prices. 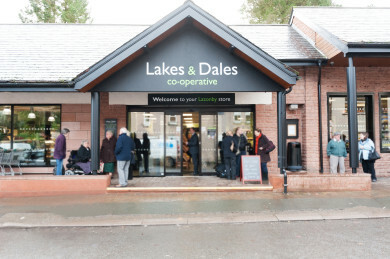 Lakes & Dales co-operative: Following our merger with Penrith Co-operative, we have nine Lakes & Dales co-operative stores across Cumbria and County Durham. Post Offices: We operate over 40 Post Offices throughout Scotland offering a range of postage, finance and business services. 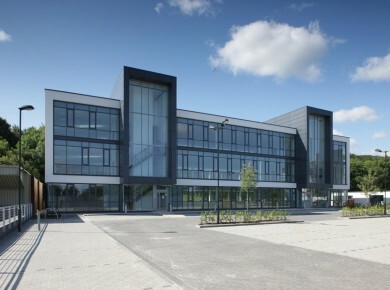 Property: Our property division manages an extensive portfolio of both commercial and residential properties. With over 250,000 members, Scotmid is Scotland’s largest independent co-operative. 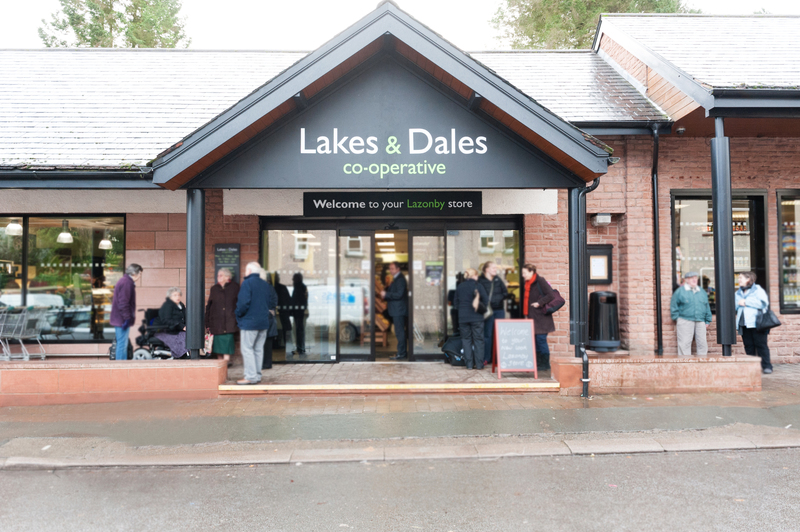 We have over 150 years’ history behind us and are proud to be at the heart of the communities we serve. Our roots go back to the formation of the St Cuthbert’s Co-Operative in Edinburgh in 1859 – and we still have strong ties with the city. The Society has grown over the years, expanding into new areas and attracting new members.